Subject: How Many Times Has the Government Shut Down? 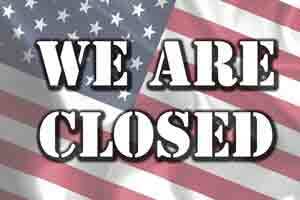 After narrowly averting a shutdown this week, many are asking, "How many times has the government shut down?" The answer is 18 times, and the history of shutdowns is interesting. 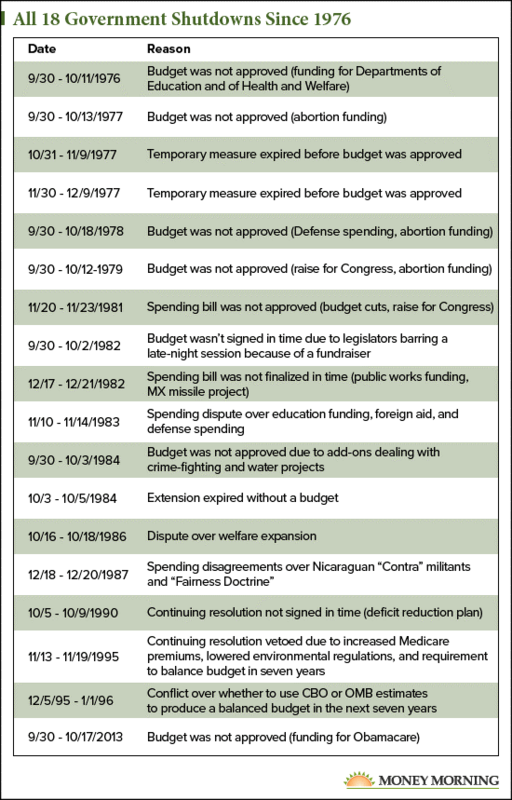 The current laws mandating that Congress must pass a budget or spending bill to prevent a shutdown were enacted in 1976. So there weren't any shutdowns before that time. While the "funding gap" is the official reason for the shutdown, the reasons for these gaps have varied over the years. It is also interesting to note that the number of shutdowns has slowed considerably despite being in the news most years leading up to the budget deadline of Sept. 30.